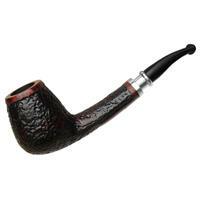 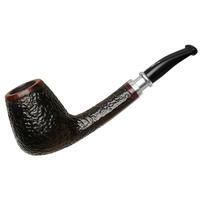 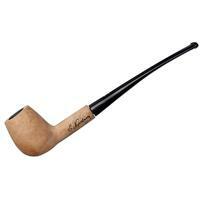 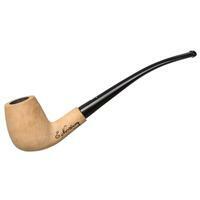 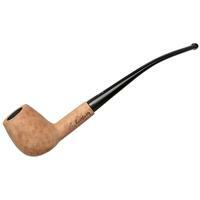 This "504" is a rather svelte iteration of the Danish bent Billiard, with that signature gentle cupping at the heel which defines a Danish Billiard from its English cousins made even rounder by an subtle rise of the same off the transition of the shank. 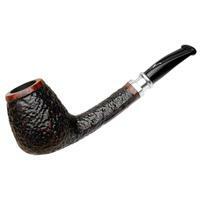 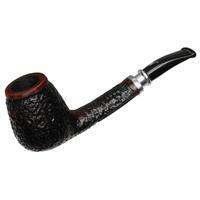 Bowl Height: 1.81 in./45.93 mm. 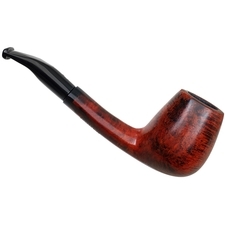 Chamber Depth: 1.49 in./37.81 mm. 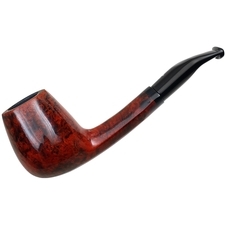 Chamber Diameter: 0.85 in./21.64 mm. 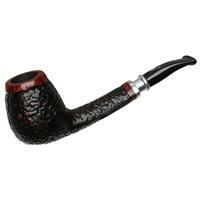 Outside Diameter: 1.53 in./38.79 mm.